Attorney General Jeff Sessions has ordered officials to interview FBI agents involved with the investigation into U.S.-Russia uranium dealings, according to a report. The Justice Department has said that it was looking into whether a special counsel was needed in the case, and NBC cited sources Thursday to report that DOJ employees had begun asking agents to explain evidence in the case, which led to no prosecutions. Canadian company Uranium One controlled about 20% of U.S. uranium mining in 2010, when it was sold to an arm of Russia?s nuclear agency Rosatom, which needed approval from the Obama administration. Though the approval of the deal rested with Obama, whose U.S.-Russia cooperation was set in motion by the Bush administration, nine different agencies signed off on the deal, after finding that it posed no threat to national security. 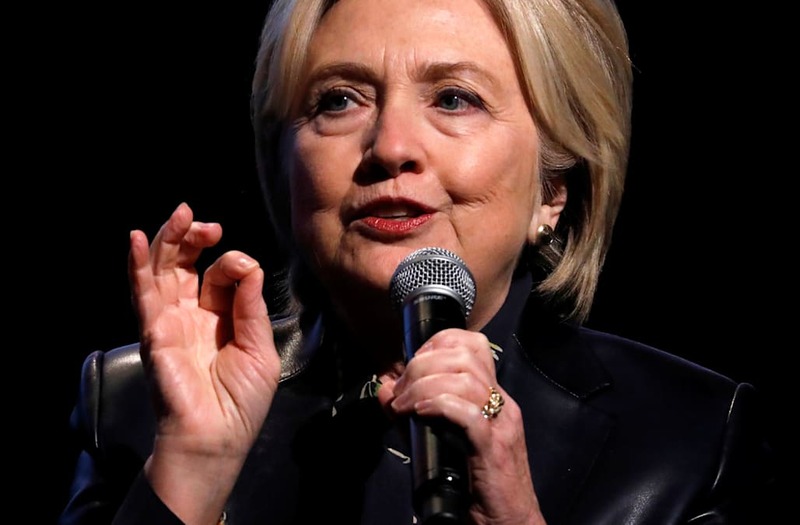 Republican critics, however, have zeroed in on then-Secretary of State Hillary Clinton, one member, because of donations that parties involved gave to her foundation. The Canadian uranium company of Frank Giustra, who has donated more than $100 million to the Clintons profited highly after securing mining rights in Kazakhstan before selling out to Uranium One in 2007. Uranium One?s chairman Ian Tefler, also Canadian, also donated more than $2 million as his company was in the middle of being acquired, though the donations were not originally reported. Clinton?s camp has denied any wrongdoing, saying it made a mistake in not reporting the Tefler donation and that she was not involved in the deliberations that led the State Department to approve the deal. The story has come back in the news, however, as The Hill reported in October and November that FBI agents had been gathering evidence of alleged racketeering by an employee of Rosatom working in the U.S. at the time who would award contracts in exchange for kickbacks.